These Cork Boards Are Vinyl Surfaced Notice Boards with Silver Stands! These Cork Boards Are Framed with Lif-Top Technology! These Cork Boards Are Just Some of the Displays at CorkBoards2Go.com! These cork boards are a ideal good to greet clients at your building entrance. These cork boards, likewise recognized as cork boards, have a 22" wide x 28" high observable location. 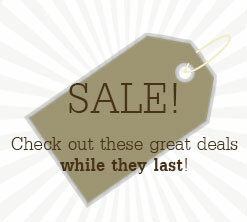 These cork boards, a stylish design, characteristic an appealing scroll design on the top and post sides. 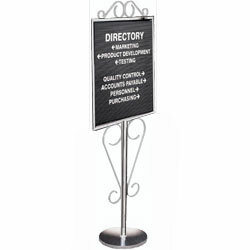 The directory boards are finished in high quality satin aluminum. Displays2go supplies these cork boards with a 14" diameter base and 36" high base post. The cork board, fabricated of weatherproof and fade resistant vinyl, is effortlessly revised with the exclusive "Lif-Top" Design. The "Lif-Top" characteristic permits you to remove the board, make changes and effortlessly put insert back in. PLASTIC LETTERS ARE NOT Provided:They can be purchased by viewing related articles at right.